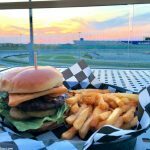 FOOD is one of my favorite attractions when we travel. Whenever possible we avoid anything we can get at home and eat local. There are just so many flavors to explore! 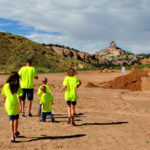 Here are four restaurants you don’t want to miss in Gallup, New Mexico! 1. 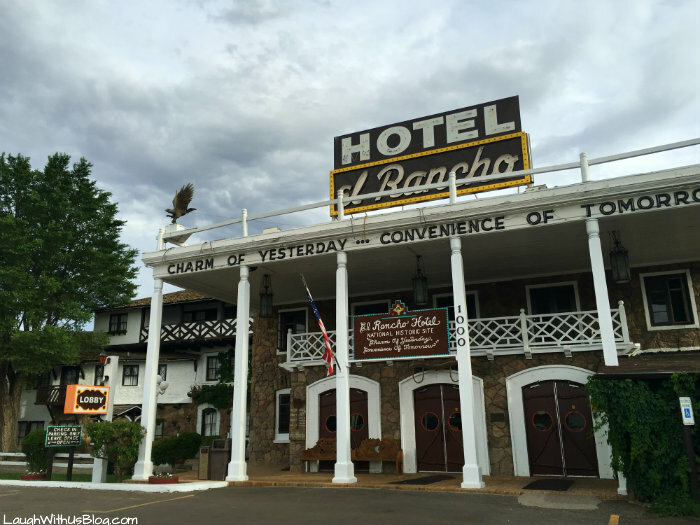 El Rancho–El Rancho is a historic hotel on Route 66. It’s where the movie stars stayed. It’s where anyone that’s anyone has been. And that’s probably why I didn’t make it all the way in. Oh how I wanted to eat here, but we were traveling with our very road weary family of seven so we decided not to crash the ambiance of the place. Ha! But I did stop long enough to get this photo, so technically I have been there right? 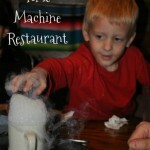 The restaurant has great reviews,and I plan to go on my next trip. I’ll race ya! 2. 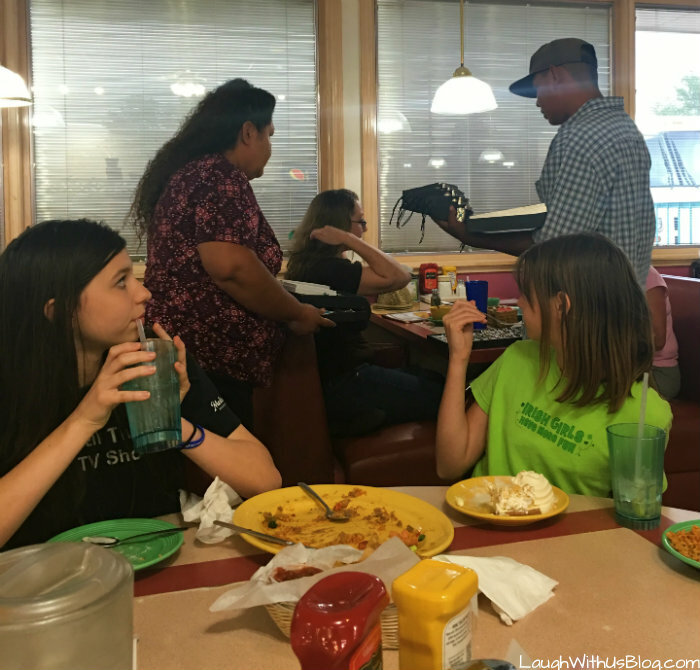 Earl’s Family Restaurant–Earl’s is a very touristy, fun place. 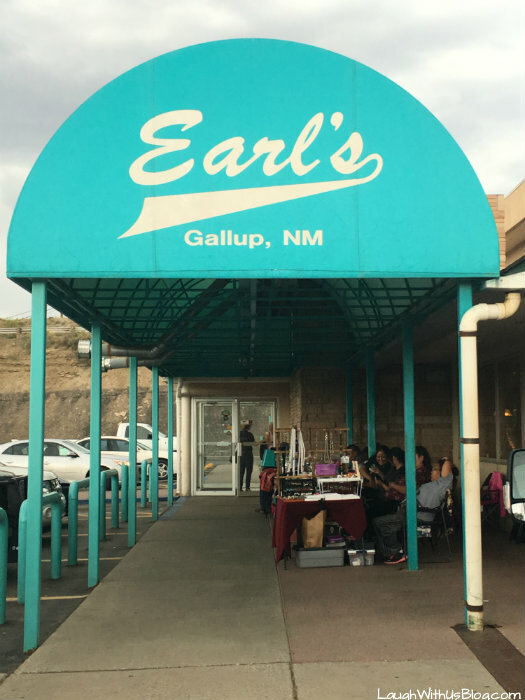 In front of the restaurant you will find Navajo craftsmen selling their beautiful jewelry and other Native American items. While you are eating, sellers also come around to show you their products. If you are not interested in talking to sellers while you eat, they do offer a sign to put on your table requesting no sellers. The menu has a little of everything! There are so many options it was hard to choose. The place was packed and clearly a favorite among both locals and tourists. 3. 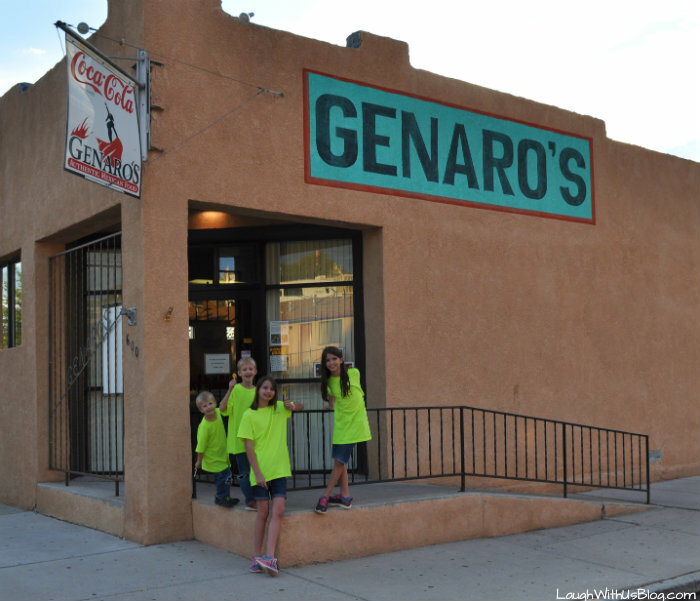 Genaros–Oh my goodness we loved Genaro’s. 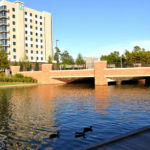 It is well staffed and we felt very well taken care of. It was like our every need was anticipated. They even had our table ready when we walked in because someone had seen us walking into the restaurant. 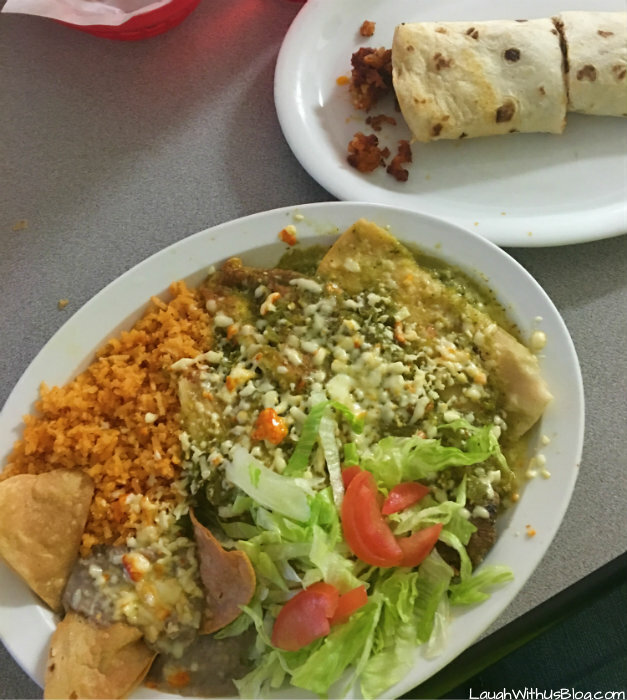 Authentic New Mexican Food! This has to be the real deal! The food was amazing beginning with the chips and salsa. A funny family moment happened here that we probably won’t forget any time soon. We were given a straw with one end not cut open. I quickly stuck it in my husband’s drink while he was busy ordering. When the server left he grabbed his straw, which was curiously bobbing to the top of the glass instead of sinking like usual. Oh I can still picture Jason trying to drink with that straw. Ha ha. His eyes crossed and he sucked for all he was worth about three times before yanking the straw out and looking at it. Hilarious! 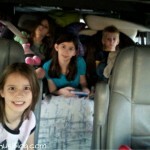 We all roared, of course! 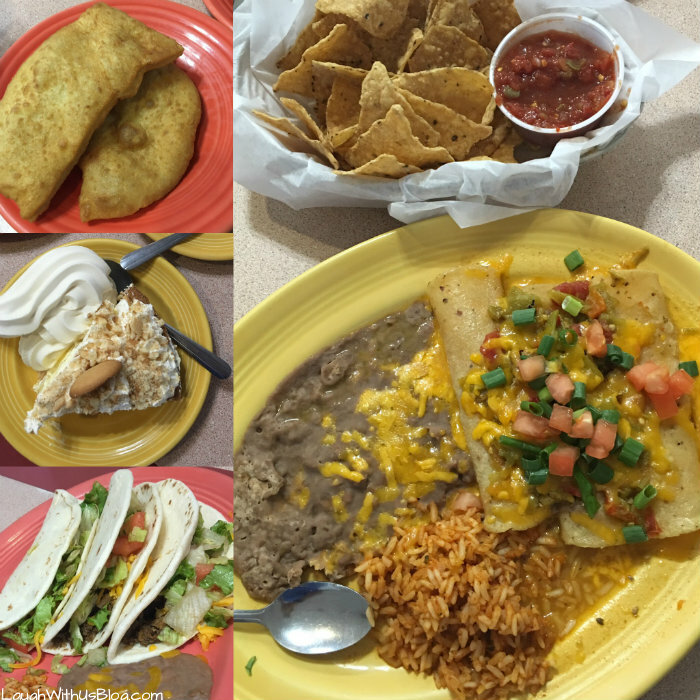 I ordered Mexican food that I’m familiar with and loved the New Mexico twist to them. The red and green sauces were delicious and the flavors so unique. The pozole (hominy) side came with the meal. 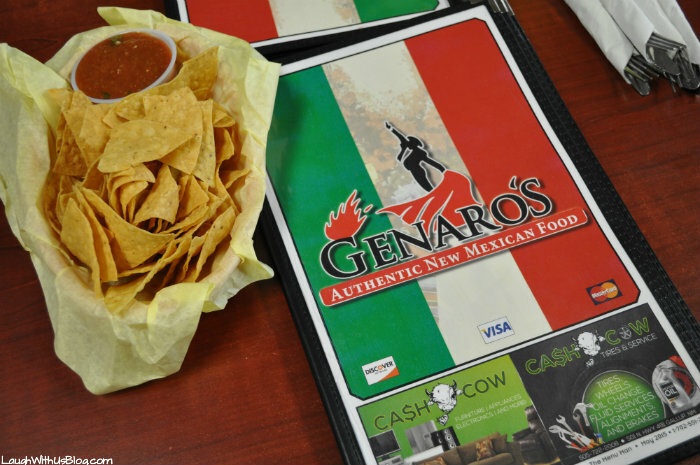 Two thumbs up for Genaros! is so incredibly good! 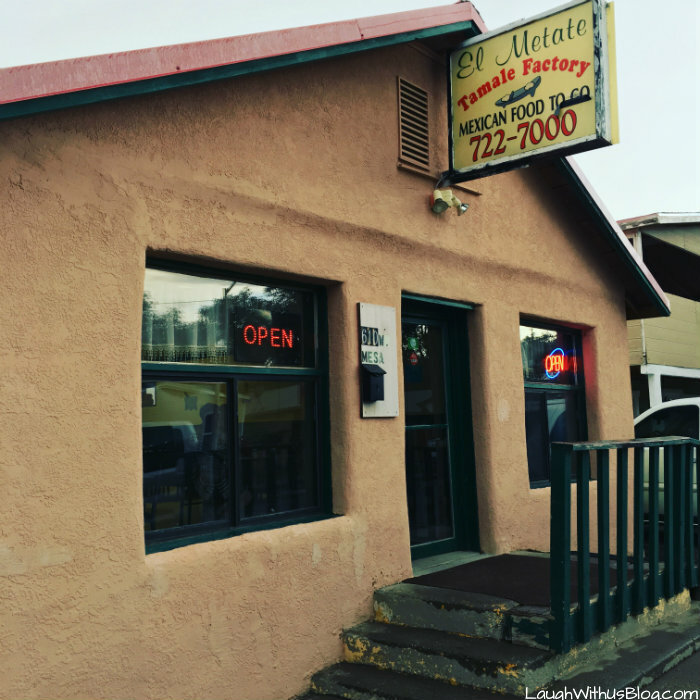 Their tamales were amazing and that’s because I’m very, very picky about tamales. They HAVE to be made right. 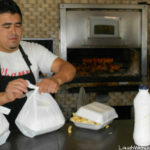 Everything from the hand made chips, the salsa, the refried beans, the rice, the chorizo con papas…every bite was delicious. 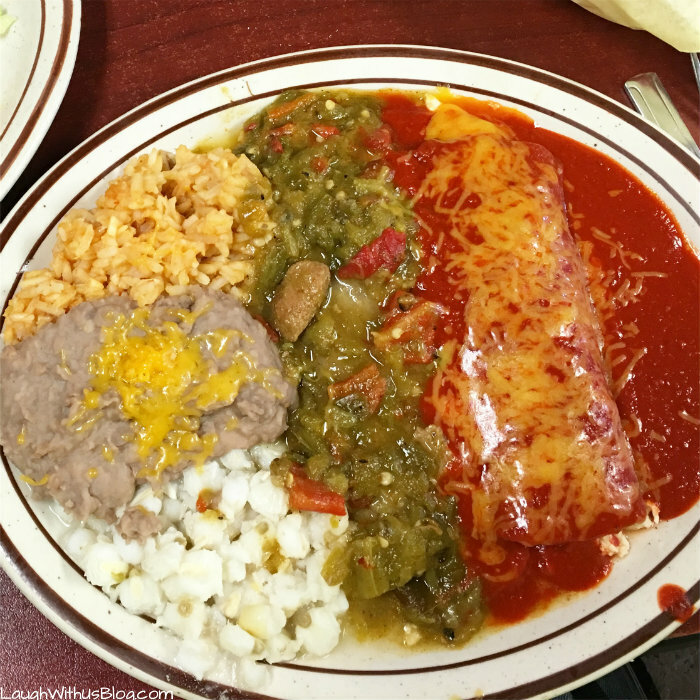 El Metate is much more of a “hole in the wall” place. The lady that took our order actually made our food, so there was a bit of a wait–totally worth it. The prices are very affordable. If I lived in Gallup, I’m pretty sure this would be my once a week place. It’s that good! 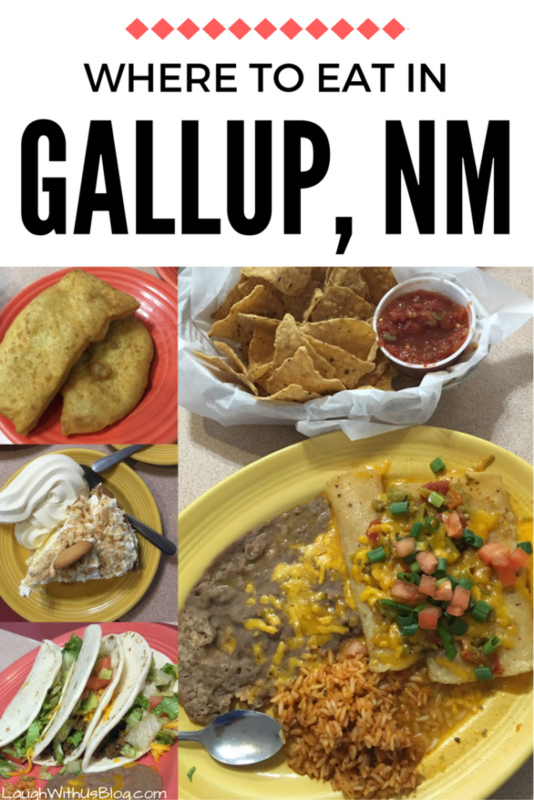 Do you have any favorite restaurants in Gallup to add to the list?